Many people don’t believe that shoulder problem can be fixed without painful invasive surgery. But this is now possible with Front Range Regenerative Medicine advanced therapies. We have a team of seasoned healthcare professionals with several years of experience in regenerative procedures and alternatives to surgery. Our modern regenerative cell procedures can alleviate shoulder pain resulting from tendritis, ligament sprains, bursitis, acromio-clavicular joint dysfunction, rotator cuff tears, and many more. The long-established treatments for shoulder conditions such as medication for inflammation, physical therapy, cortisone shots and surgery are no longer the only option. Front Range Regenerative Medicine providers utilize regenerative cell therapy to rebuild and strengthen the damaged tissues. And with just as little as one visit you can be on the road to living a life free of pain. We will begin your healing process on the initial visit. So visit us and alleviate your shoulder pain today! With as little as one visit to our providers, you can be on the road to living a pain free life. 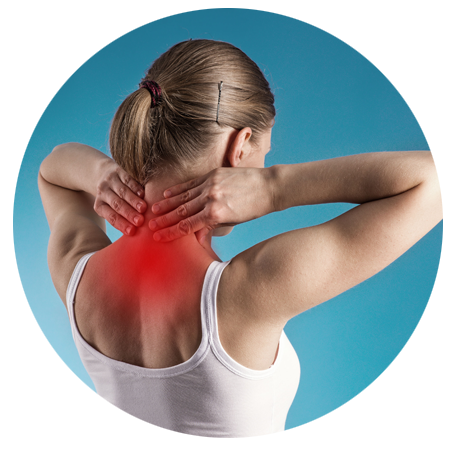 Our same-day in-office procedure treats the underlying condition and damage causing your pain. We can start your healing process on the initial visit. Alleviate your shoulder pain today! Using Front Range Regenerative Medicine’s regenerative procedures our partner healthcare providers can treat the following shoulder conditions. This list does not contain all the conditions we treat, so please contact us to find out if we can treat your condition.